All four seasons were released by BBC Worldwide as box sets. 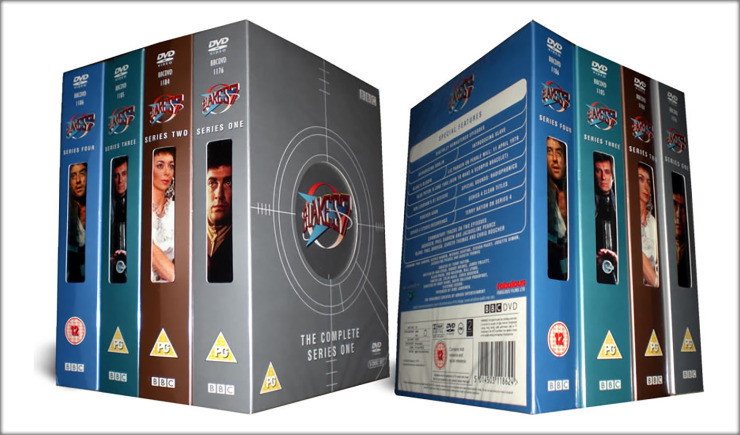 When the entire run – four series – of Seventies classic BBC sci-fi show Blakes 7 was scheduled to be released on DVD by Fabulous Films and BBC Worldwide, Dysfunction Media were brought in to design and build every single part of it. 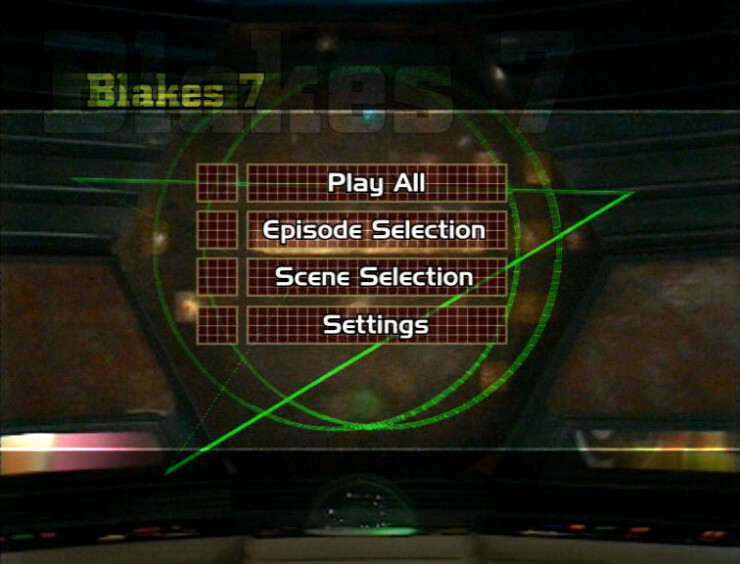 A large project involving many stakeholders and running over several years, the Blakes 7 DVDs threw up many technical challenges for DFML, all of which were eventually overcome. 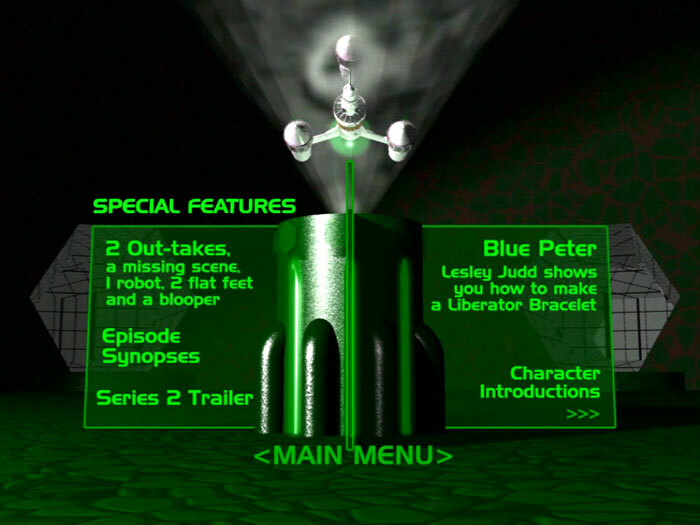 The work DFML put in was recognised by a Cult TV award for “Best DVD Presentation of the year” in 2004.